There is a new thriller starring Penelope Cruz and Javier Bardem coming in February! Now that I’ve seen the trailer, I know I need to see the whole movie. 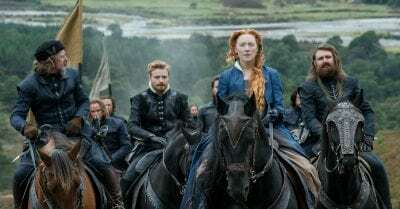 I love seeing history brought to life and am excited about seeing Mary Queen of Scots. 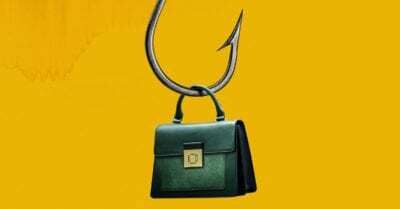 The movie will be in theaters beginning December 7th. A new Johnny English move? Yes, please! Johnny English Strikes Again will be hitting theaters soon. 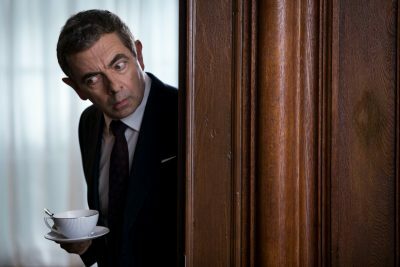 The first Rowan Atkinson Johnny English movie was a family favorite when it first came out. 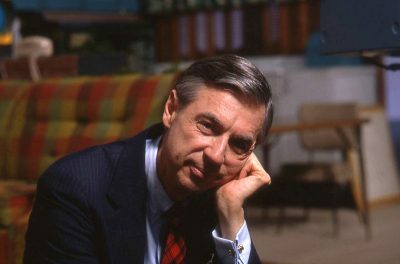 Mister Rogers Movie Preview – Won’t You Be My Neighbor? Mister Rogers was my hero, when I was young. I loved that it felt as if he was talking directly to me, when I watched him on our little black and white television set. His voice was soothing and he always encouraged me to use my imagination, my heart and my mind to do good things.